When will be Pacific Heartbeat next episode air date? Is Pacific Heartbeat renewed or cancelled? Where to countdown Pacific Heartbeat air dates? Is Pacific Heartbeat worth watching? 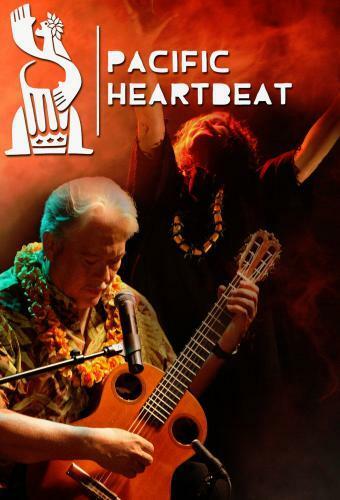 Pacific Heartbeat is a collection of five documentaries centers on the people, cultures, languages, music and contemporary issues of Pacific Islanders, the indigenous people of Melanesia, Micronesia and Polynesia. The series makes its way to PBS through a collaboration between independent producers and three public television organizations -- PBS Hawaii, Pacific Islanders in Communications and American Public Television. The collection features a profile of a Hawaiian composer and a story about a community threatened by rising tides. Pacific Heartbeat next episode air date provides TVMaze for you. EpisoDate.com is your TV show guide to Countdown Pacific Heartbeat Episode Air Dates and to stay in touch with Pacific Heartbeat next episode Air Date and your others favorite TV Shows. Add the shows you like to a "Watchlist" and let the site take it from there.